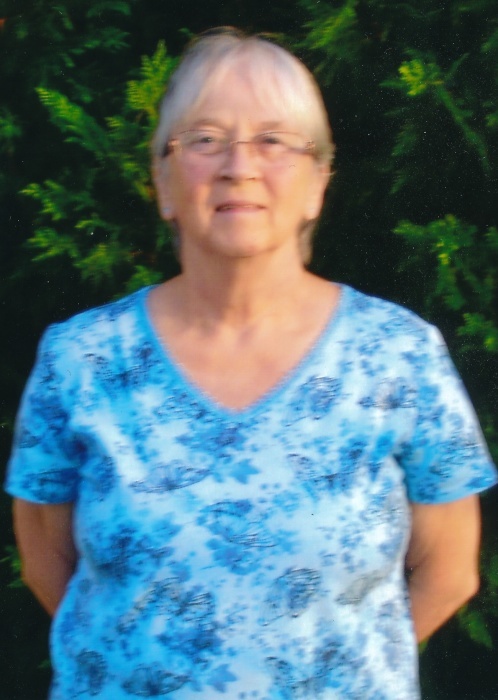 Ms. Judith Ann Holly, 75, of Benson, passed away at Johnston UNC Health Care in Clayton Tuesday, February 12, 2019. There are no arrangements for Ms. Holly at this time. Ms. Holly is survived by her husband; Ronald Holly of the home, Sons; Donald Boulia of Cary, Douglas Boulia of Creedmore, Mark Holly of Charleston South Carolina, Larry Holly of New York, Gary Holly of Durham, daughter; Donna Castleman of Clayton, New York, 10 grandchildren, 4 great-grandchildren. Ms. Holly is preceded in death by her parents; James and Jennie Bridgeland.